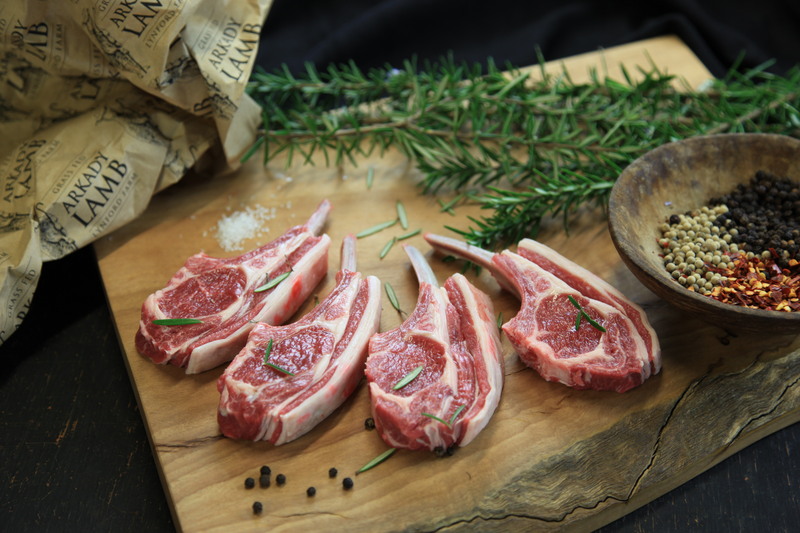 Our Lamb packs are prepared to order. Payment on collection – We accept credit cards. Please call the Farmhouse on 08 9757 9684 to arrange collection. Our award winning Arkady lambs are reared on grass and legume pastures in the head waters of the Blackwood River at Lynford Farm. 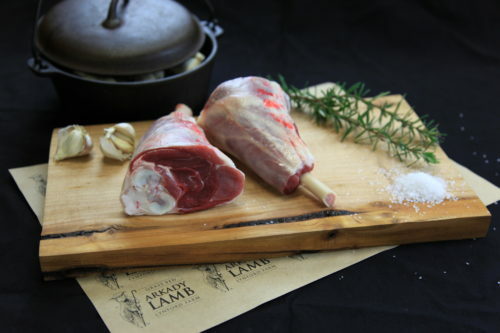 Each pack consists of a side (half) of lamb butchered into different cuts and cryovac packaged. All our lamb comes vacuum packaged, in convenient packages. 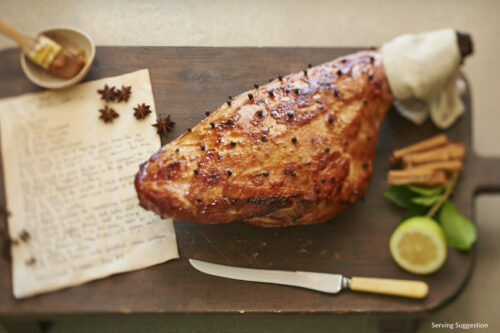 This extends the shelf life of the meat. 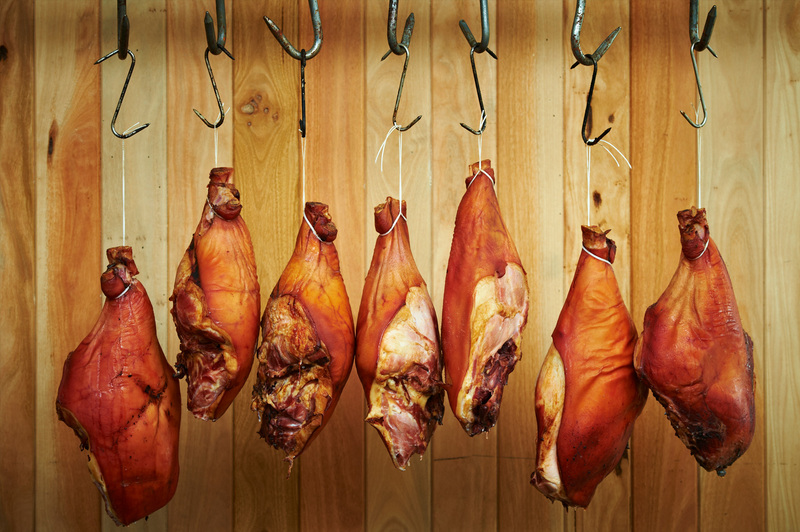 Vacuum packaged meat can be kept in the fridge for approx. 2 weeks or frozen for up to 12 months.